Wedding flowers make up a large part of the wedding decoration. 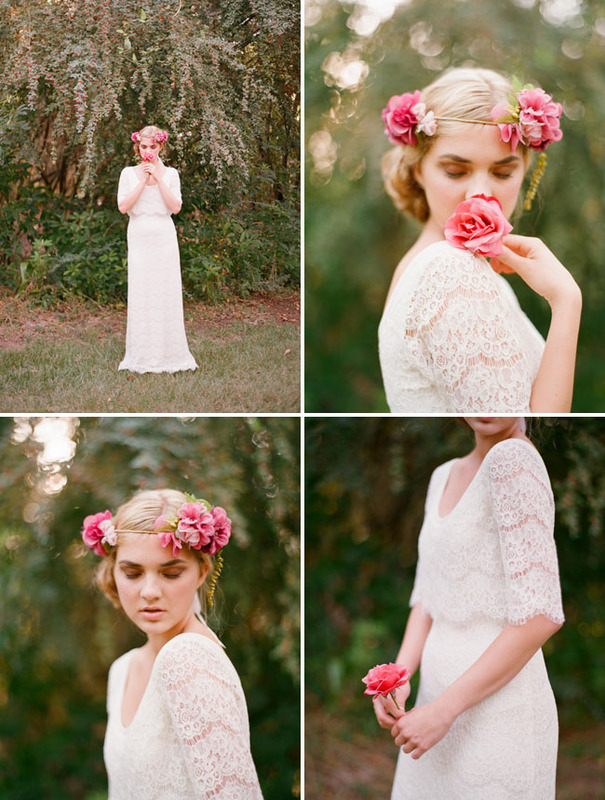 When you talk about wedding flowers, you don't mean the flowers for the wedding reception only. Wedding flowers also include the bride's bouquet, corsages, attendants' flowers and all the other flowers you need throughout the wedding ceremony. Here are some things to keep in mind when deciding what wedding flowers you need. Bride's bouquet: The most talked about wedding flowers in the whole ceremony. This one has to match your dress and other accessories so decide accordingly. Also, if you intend to preserve your wedding bouquet, then ask the florist for a smaller or similar version of the original wedding bouquet. You can use this for the tossing. Floral hairpieces: If you intend to wear flowers in your hair instead of a wedding veil, place an order with the florist well in advance. You may even want to try out the hairstyle a week before the wedding. Attendants' flowers: It is the bride's duty to coordinate the wedding flowers for the attendants. The maid of honor and the bridesmaids generally carry bouquets that complement the wedding bouquet. Flower girl: As the name suggests, wedding flowers are very much required for the youngest member of the wedding party. You can have the flower girl carry a basket full of rose petals, a nosegay or a simple floral and ribbon wreath. Corsages: It is wedding tradition to present wedding flowers to the mothers and grandmothers of the bride and groom in the form of corsages. The corsages can match the wedding bouquet, the wedding decoration or the dresses worn by the women in the wedding party. Make sure you ask beforehand whether the women would like corsages to be pinned to their dresses or purses or to wear on their wrist. Boutonnieres: The groom's boutonniere almost always matches the wedding bouquet. 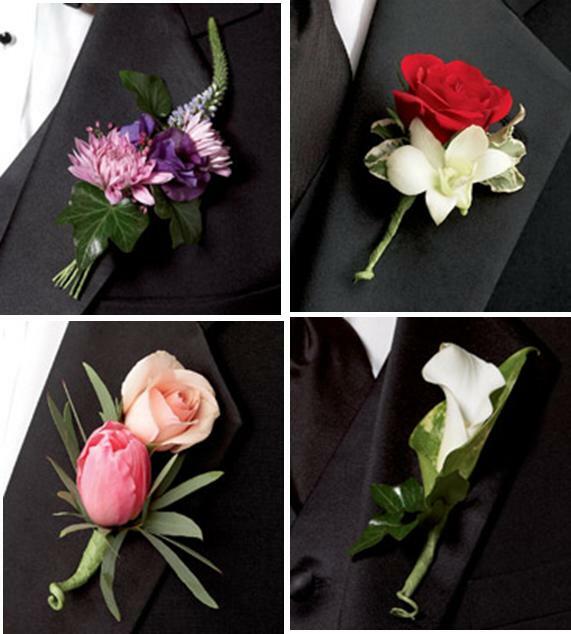 The best man, groomsmen and ushers also wear boutonnieres, but different from the groom. The fathers and grandfathers of the groom and bride receive boutonnieres as well. 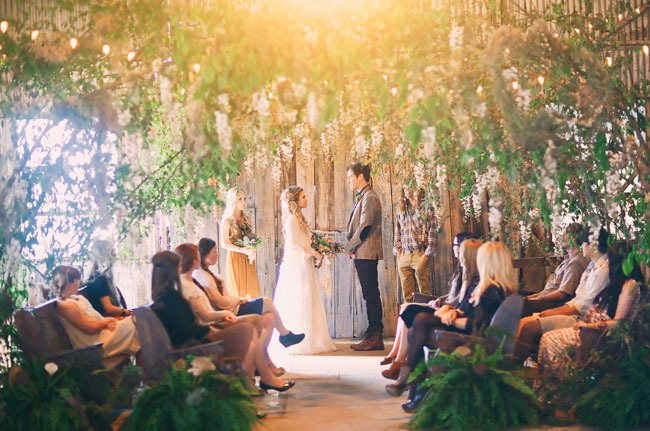 Ceremony wedding flowers: You will need to check with the coordinator at the ceremony site before you place any orders for wedding flowers for the ceremony. You generally have the option of decorating the beginning of the pews, the aisle and the arches with wedding flowers. You may also want wedding flowers at the guest book table. A beautiful tradition is to pass around rose petals to all the guests to toss at the bride and groom when they are finally introduced as man and wife. Reception wedding flowers: Wedding flowers to be used as part of the wedding decoration for your reception will be determined entirely by the theme of your wedding reception. In general, it is common to have some kind of wedding flowers at each table. The buffet table also needs to be decorated with wedding flowers. One way to cost cut on wedding flowers is to use the attendants' bouquets to decorate the cake table. As beautiful as flowers make the occasion, remember to order only as many wedding flowers as you can afford. Also, a great way to share your joy with others is to arrange to have the wedding flowers sent to an orphanage or old age home the day after your wedding. Not only will this bring a smile to the faces of those who receive them, it will bring a big smile to you knowing you passed on your joy to others.